Tweeting - like, old school. 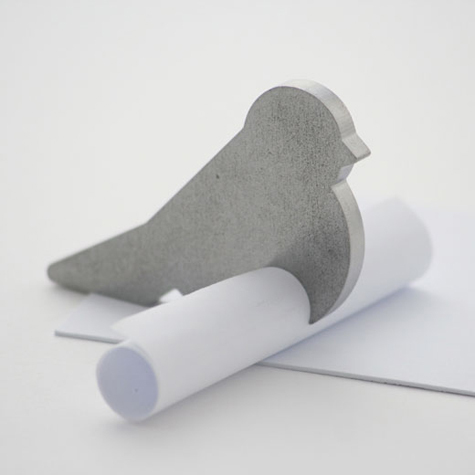 Tweet For Love Notes by Momantai Design. This is so cute - what a creative gift idea! Have a lovely mini vacation!